BE Tim Howard… a Formula One Race Car!! Ok, I have to admit, for the past few weeks I have been on vacation and… over these past few weeks I have become enamored with FIFA World Cup Futbol!! 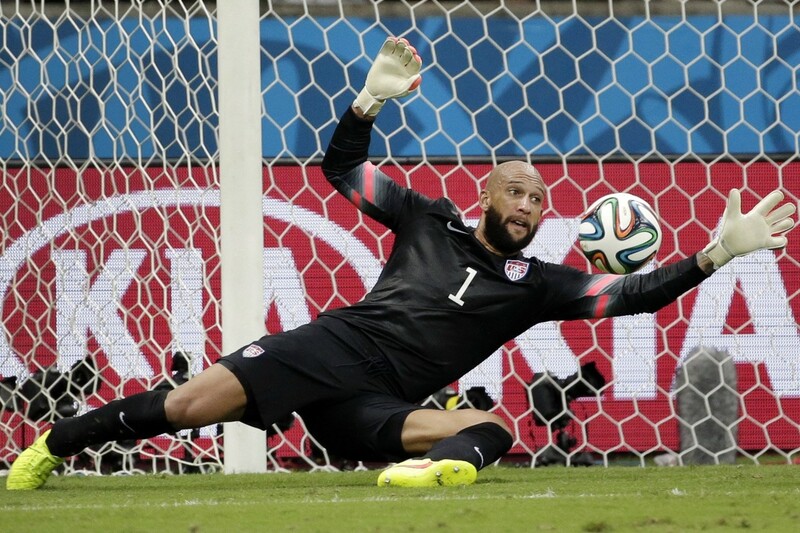 Specifically, I was excited by the performance of team USA – especially their goalkeeper Tim Howard!! He put on the best performance in the World Cup by a goalkeeper, with 16 saves, since FIFA began to keep track!! Since his top-notch performance he became a focus of US news media, covering everything from his tattoos to his recent change in food consumption. What intrigues me is how he made a decision a year ago to convert himself to a PALEO lifestyle and how this lifestyle modification not only made him a better athlete, but also changed his life! I too believe in a PALEO lifestyle and I have adopted it as my own, the exception of mine is that I follow “my own personal Paleo Code”. Like Tim, I firmly believe that we as individuals need to make a decision on what exactly we want in life from our bodies. He is a lot more blunt about it (“Do you prefer sweets and crappy food, or do you prefer to have a nice body?”),but I believe we both agree that we as a nation need to take responsibility for our health and wellness. Once we have made the decision to take responsibility for our health, then and only then can we start to make lasting changes in our lives! So when I was asked numerous times while catching up with old friends, “Ron, you have always been in excellent shape, but what have you changed since you left?” I was flattered, as this comment totally caught me off guard. After a little introspection, I realized I had really began to focus on the food I was putting into my body. This answer would spawn an instant conversation about exactly what foods I was eating and what else I had done. I believe that we as humans are all similar to Formula One Race cars. I would ask most of my friends, “What do formula one race cars run on?” They would tell me racing fuel (100 octane). I would then follow up this question with another: “What if I put regular unleaded (87 octane) into a formula racer?” We know that the race car would still run on the less expensive fuel, but would start to have various issues and/or break down completely. Try and apply this concept to your body. If you are fueling your body with less than optimal fuel, we will see similar results as the race car – your body will be running in a much less efficient manner, which can lead to chronic diseases over time. I eat a portion of meat or fish (protein) with every meal. I would suggest, especially for females, to eat most of your protein in the morning. Protein is very satiating and also has the ability to stabilize a person’s blood glucose throughout the day. 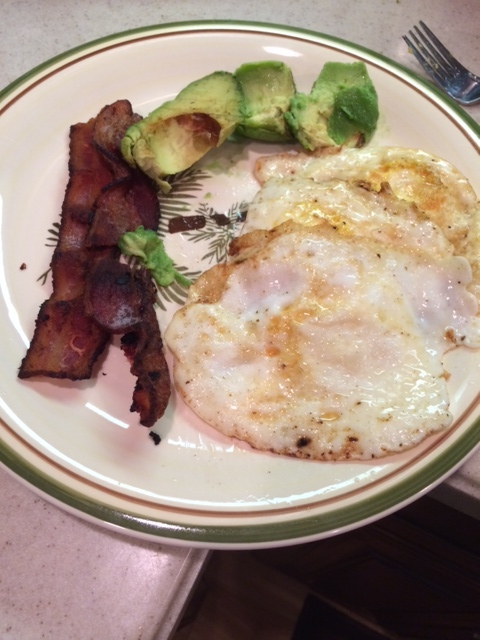 I start my typical morning of with bacon, eggs, and an avocado. I will usually cook these in butter or ghee to get some healthy fats in my breakfast. 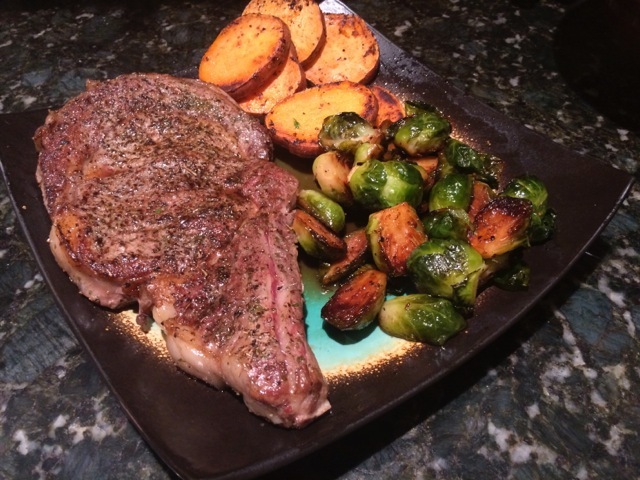 I try to switch out the pasta (grain) on my plate for a delicious vegetable (sweet potatoes, brussel sprouts, etc.) or fruit in addition to the other vegetable or fruit on my plate. Craic, a crossfit gym that I went to in Boston has a patent on the term “no bread”. This is what I would say to most people to understand exactly what I allow myself to consume on a day to day basis. The biggest complaint I will get from my friends is that they don’t want to be the only person in their group of friends that makes culinary demands when going out to dinner. 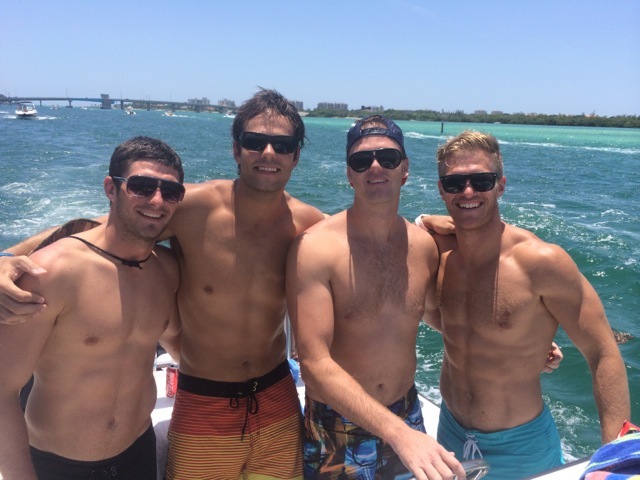 I tell these friends that as long as we can abide by an 85/15 principle (85 percent of the time we adhere to “paleo code” principles and 15 percent of the time we cheat a little) that our bodies will be able to tolerate this. A good way to do this is by eating from scratch and staying away from added sugars and artificial sweeteners (diet sodas, etc) whenever possible. Going out and having fun with friends is an extremely important part of being happy in life and we must be able to enjoy some of the finer things (often times less health conscious things) when we desire to in order to stay happy. So I say eat, drink, and be merry, but when able do it on a “personal paleo code”!! 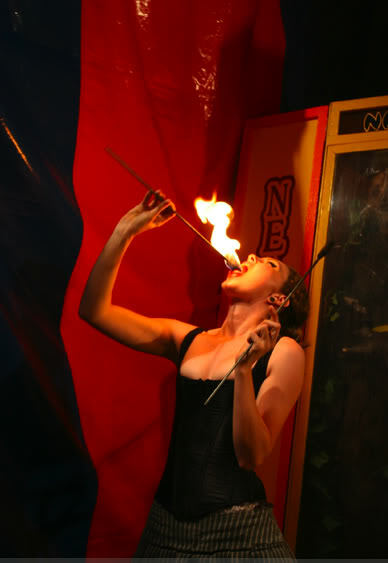 Swallowing fire shortly after meals? Do you or someone you know suffer from pain in your chest that starts in your stomach and moves all the way to your throat? Do you have a sour or bitter taste in your throat after eating, a wet burp per say? Do you get a sour stomach, nausea after eating, stomach fullness or bloating, upper abdominal pain or discomfort? When you eat something spicy does it feel like your swallowing fire shortly after? If you or someone you know has said yes to any of these symptoms you may suffer from gastroesophageal reflux (aka GERD for short) Take a few seconds to read my post and I will walk you through a great way to rid yourself from this condition forever!! Chest feels like your swallowing fire? Recently I have noticed that a lot of my friends complain of these symptoms, hopefully they are not literally swallowing fire, but you get the point! Most of my friends tell me that they usually pop a Pepcid, Prilosec, Zantac, Tums, or (insert your personal antacid). This is healthcare’s response to reflux, even though the success rate for complete reduction of symptoms is 60%. (1) Conventional wisdom/medicine tells us that since our stomach’s contain acid (pH of about 2) that when this acid refluxes up into the esophagus that this is the prime culprit for causing symptoms such as epigastric chest pain shortly after eating, that metallic taste in your mouth, or a fire coming up through your chest. We can reduce these symptoms by decreasing the acidity of the stomach or raising the pH of the stomach. This is what we are trying to do by popping our over the counter antacids, as I said earlier with relatively low success. (1) With a few lifestyle modifications I have been having great success quelling this ailment. My reading and research has led me to believe that our conventional thinking as physicians is completely wrong! I first read about this approach in Chris’s ebook on GERD. More information can be found in the books Heartburn Cured: The Low Carb Miracle by Norm Robillard or Why Stomach Acid Is Good for You: Natural Relief from Heartburn, Indigestion, Reflux and GERD by Jonathan Wright M.D. When we start popping antacids, we are feeding into a vicious cycle. This cycle causes a couple of independent events to lead to a compromised lower esophageal sphincter, which is the area where stomach acid actually refluxes into the esophagus. Chris’ does an excellent job explaining this on his website but I am going to explain the physiology of this process in my own words to see if I can help anyone try to overcome this awful ailment. Reflux is a complex problem that is primarily due to a compromised lower esophageal sphincter, or valve that connects the hollow esophagus to the stomach. To have stomach acid cause irritation in the esophagus we somehow need to have this valve separating the two hollow tubes compromised. This is where Chris and I disagree with most mainstream medicine. Obviously this is my opinion and if you have serious problems with GERD you should speak with your physician. We believe that an increase in the intra-abdominal pressure fueled by that multi-factorial issue is to blame. The factors contributing to this compromised lower esophageal sphincter are an increase in the pH in the stomach that leads to a decreased acidity of the chyme (food bolus) that passes from your stomach to your small intestine. This reduction in acidity of the food bolus causes a less than optimal release of the enzymes from the pancreas that is responsible for breakdown of carbohydrates. With decreased breakdown of carbohydrates this leads to 1. mal-digested carbohydrates that are now backing up into the stomach and leading to an increased intra-abdominal pressure and hence a more compromised valve/lower esophageal sphincter. This reduction in the pH or acidity of the stomach also leads to 2. growth of non-native bacteria in the stomach. These bacteria will feed off the mal-digested carbohydrates and produce gas. 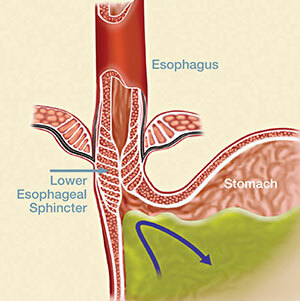 These two issues caused by lower pH contribute to the compromise of the lower esophageal sphincter. If you are asking yourself right now, I have been taking antacids for years!! What can I do to fix my reflux? I will give you the same advice that I have given to my friends, I advocate stopping the antacids (a teaspoon of apple cider vinegar can be a great bridge), building up a good gut microbiota by diet if tolerable (probiotics can be of beneficial if unable to consume the probiotics in your food). My favorite recommendation is the active cultures found in Kombucha. If you tolerate yogurt well, than by all means have a bowl of unsweetened greek yogurt in the am. This will help replenish your gut microbiota. Any dish or item with active cultures can help with this. These recommendations coupled with a reduction in the refined carbohydrates (stay gluten-free, cut out added sugar) in your diet will definitely help with curing the symptoms of GERD!! Check back next week for more ways to make changes that last! Diet soda is okay though…Right? In truth diet soda is the opposite of okay and may be more detrimental to your body than regular soda. This raises the most common question…how can diet soda be detrimental if it is “zero calorie” and/or “fat free?” These phrases are an example of a food/beverage industry that has very misleading national labels to the average consumer. Society has engrained in us that the more “zeros” on a nutritional label, the better. This could not be farther from the truth and the more you learn about real whole foods, the more you will understand. But let’s stay focused on the current topic. First and foremost, diet soda leads to a state of mind that makes people believe that they are saving a little on the soda, so they can splurge more on other sweet indulgences. Wrong. Sweeteners are sweeteners whether in the form of sugar, aspartame, agave nectar, fructose, Splenda and the list goes on. There is no doubt that regardless of form or claim, these sweeteners are going to provoke a reaction from your body when consumed. There is evidence that suggests consuming artificial sweeteners only perpetuates the need to intake sugar. (1,2) Regardless of calories or effect on glucose levels, your taste buds are telling the brain you are consuming something sweet. The desire for sweet is not being eliminated but rather reinforced. There is a correlation that exists between a person’s regular intake of a flavor and the desired intensity or frequency to have that flavor (2). What America needs to do is eliminate the desire for “sweet” on a regular basis. It was never meant to be a daily staple in our diets! So we can all agree that this is the extreme case, but what are artificial sweeteners doing to us that can have a short-term impact on our health? 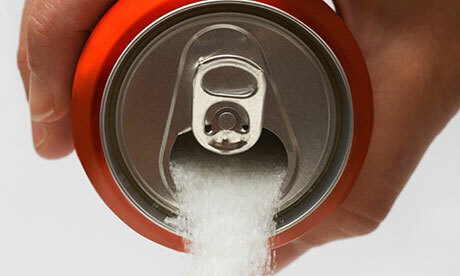 There is no question that diet sodas are causing an increase in the obesity rate. 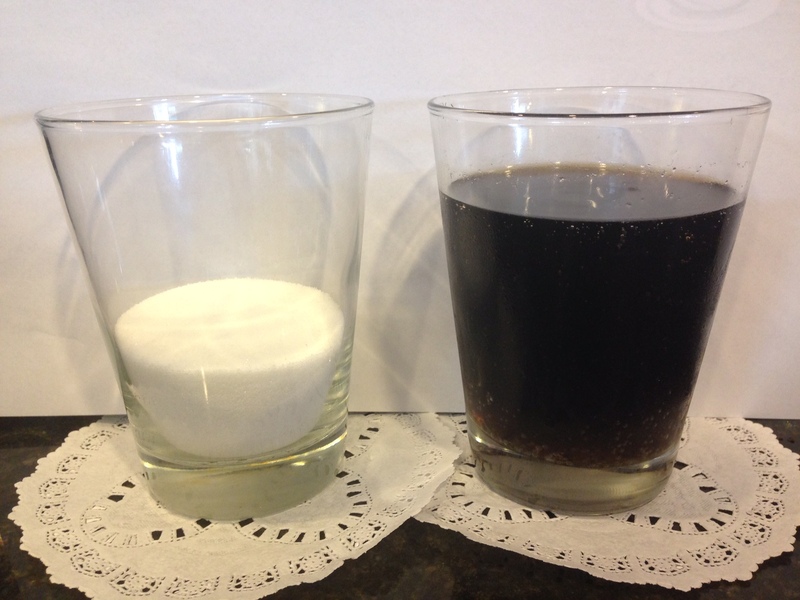 There have been numerous studies that have discredited strictly substituting artificial sweeteners for normal sweeteners such as cane sugar had no effect on weight loss (2). If anything these calories are negligible (empty-calories) and will never satisfy a nutritional need thus typically leading to the consumption of additional empty calories. I’ll toast some Doritos to that Diet Coke! This raises a question. 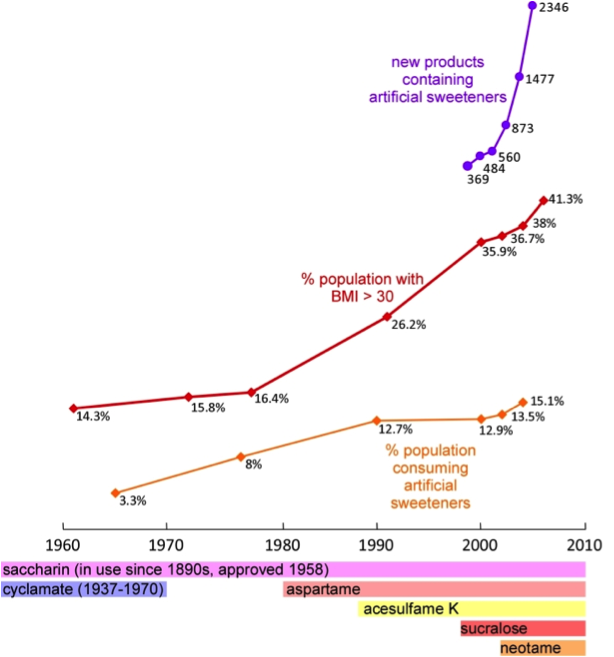 Is the introduction of artificial sweeteners having a major influence on the current obesity epidemic in the United States? Let’s take a look at the graph below. The cause for concern over artificial sweeteners is only growing and I haven’t even gotten into the detrimental effects that they can on our overall health. Hold tight though for more to come! Drink green tea; think clearer, lose weight, cure Diabetes? and Alzheimer’s? 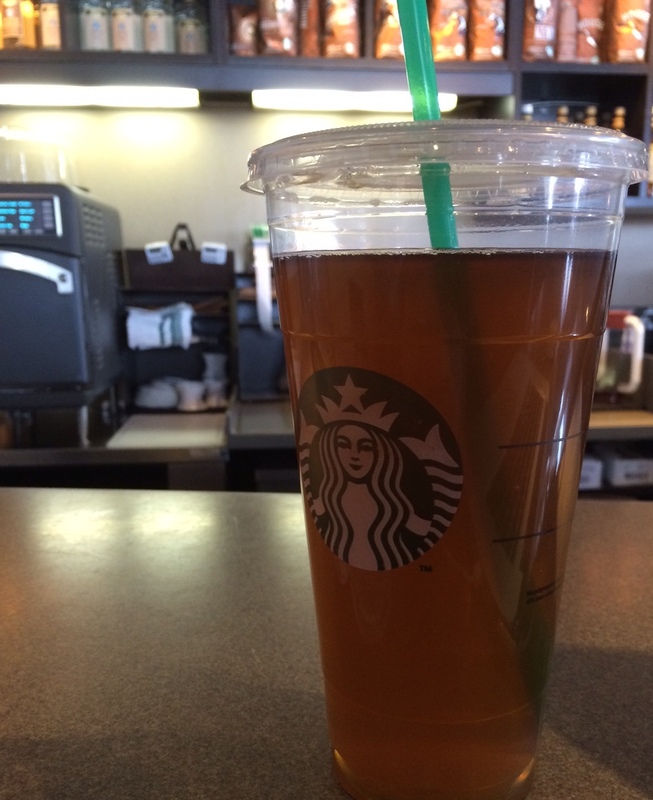 Trenta, unsweetened green tea with no water and no ice! I walk into my neighborhood Starbucks and I ask for a trenta, unsweetened green tea, with no water and light ice. The barista instantly goes to work making my green tea. 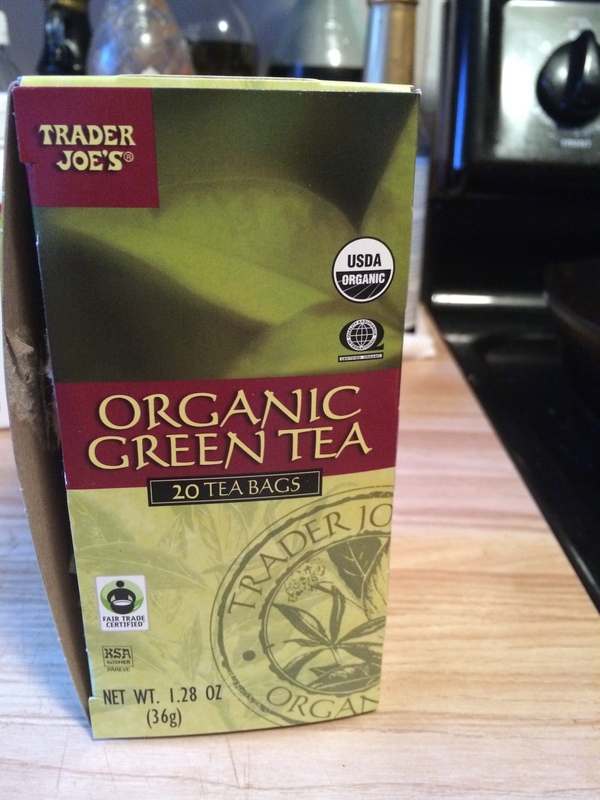 This tea is the same tea that I have been drinking for about four years now, however only recently did I learn that this green tea is doing more than just giving me a caffeine high! After reading a few recent clinical studies I realize I might be helping myself lose weight, increasing my cognitive function, decreasing my waist size, helping ward of cancer, decreasing my risk for diabetes, and even decreasing my risk for dental caries as well as bad breath! (1,2) All just by drinking GREEN TEA!! Not only does this amazing beverage help with attentiveness and cognition, it also has been shown in recent studies to help decrease abdominal circumference and decrease weight. Green tea helps mobilize fats in the body (through lipolysis), especially the abdominal area for energy production. (3) This increase in fat mobilization allows the body to preferentially utilize the available fat stores for energy. If I use myself as a small case study, I personally saw my waist line go from a 34″ to 32″. However there are multiple other confounding factors that have influenced that reduction (i.e.. Crossfit and increased frequency in running). Recent studies are also linking this amazingly beneficial beverage to enhanced insulin sensitivity. When a person’s body becomes more sensitive to insulin this allows for less insulin production as a whole. This could be a huge benefit for Type II diabetics. Most commonly Type II Diabetics are insulin resistant. The quick and fast on Diabetes is that about 90% of the country’s diabetics are Type II. Type II Diabetes develops after the body becomes flooded over a long period of time with high levels of glucose. Type II diabetes is primarily considered as multifactorial, however the increased exposure to high levels of glucose will start de-sensitizing your body to insulin. The biggest risk factor for Type II Diabetes is obesity (one study says 58% of DMII patients could have prevented diabetes by lifestyle modification and weight loss). If we can reduce abdominal fat with Green Tea then we can reduce the incidence of diabetes. When glucose is ingested this triggers an insulin response. In people with normal functioning beta cells (Insulin producing cells of the Pancreas) a spike in blood sugar triggers the release of a certain amount of insulin. Once the insulin is triggered it helps aid in breakdown of glucose. When someone becomes insulin resistant, the process of glucose utilization doesn’t work the way that it is described. In type II Diabetics there body and the body’s receptors have become resistant to the insulin. Since we are finding that green tea makes our bodies more sensitive to insulin, this will then reverse the effects of diabetes. If any of the readers have been told they are pre-diabetic or that their hemoglobin A1c is between 5.9-7.0, then I feel that along with cutting down the ingestion of carbohydrates (i.e. breads, pastas, cereals, ADDED SUGARS, pizza, etc.) they should start drinking unsweetened green tea. In a nut shell I believe that the benefits of consuming green tea are evident. The studies in all the medical journals prove that GREEN TEA is beneficial. So, instead of ordering a Venti Mocha Latte, drink some Green Tea! Until next time, WITH HEALTH! Pepsi and Coca-Cola killing us slowly? I know that when I was growing up I had my friend’s houses that I always wanted to go to because the fridge was stocked with Pepsi, Coke, Mountain Dew, Orange soda, and/or Root Beer. I distinctly remember going back and forth from house to house on our sugar highs! Why did I enjoy these houses more than the others? The reason is simple, as a child you want to consume whatever tastes the best, and when the Smith’s were only serving us water, what kid in their right mind wants to go there?!? Sugar tastes amazing and we all wanted to consume as much as we could. Now as adults, we all still wish we could consume sugar all day and every day, but is this added sugar actually killing us? In our society it is difficult to consume any products that don’t have any added sugar. Go into a grocery store or even your own pantry and look at the ingredients on everyday products. I sometimes find the word “sugar”, but a majority of the time I will find some common added sweeteners such as sucralose, high fructose corn syrup, acesulfame potassium, aspartame (which has more issues that I will touch on in another blog), saccharin, sugar alcohols (sorbitol, xylitol, mannitol) and newly added neotame. Take a look for yourself! Why do we enjoy these sweeteners? We enjoy them for the same reason a child enjoys them, they taste great! However these added sugars are giving us empty calories. What are empty calories? “Empty calories” are calories that after consuming them, give us little to no nutritional benefit. The major problem with this “empty calorie” consumption is that our bodies yearn for nutrients. If our bodies don’t obtain these nutrients they remain hungry. Our hunger will not be satiated until our body has met these nutritional demands. Drinking Pepsi, Coke and any other sweetened beverages will supply the body with plenty of empty calories, but also leave plenty of room for additional calories to be consumed. These empty calories will supply us with either quick energy stores, or they will be stored in our bodies as fat. Why am I asking the question about Pepsi and Coca Cola killing us? 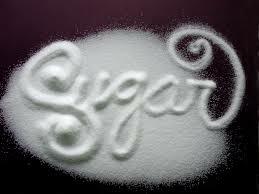 Recent studies have shown a direct link of added sugars to cardiovascular disease. (1) I am not saying we need to cut out sugar all together. I am recommending that we try to keep added sugar out of our food as much as we can. The American Heart Association (AHA) recommends between 6 and 9 teaspoons of sugar in female and males diets respectively. As a country we average 22 teaspoons of sugar a day (2). I find that a good way to accomplish reducing our added sugars is by cooking meals from scratch or getting fresh vegetables instead of canned ones, even frozen vegetables are better for us. The more processed our food is the more likely our food has added sugar in it. If we continue to consume this added sugar we will continue to see heart disease rise. We will continue to see our waistline as a whole increase. We will continue to fight the epidemic of obesity and diabetes, which go hand in hand. These chronic diseases are now starting to creep into our youth and as individuals we can stop this if we start by eating less added sugar. Follow this blog for weekly lifestyle modifications! !